A prominent Ojibway filmmaker is speaking out about her dramatic recovery from a devastating stroke, and today credits the love of her daughter for keeping her alive. A prominent Ojibway filmmaker from Manitoba is speaking out about her dramatic recovery from a devastating stroke, and today credits the love of her daughter for keeping her alive. "[My daughter's] spirit name is Medicine Hand. So I truly believe that the love that her and I have between us is what kept me alive," said the acclaimed filmmaker and executive director of the Manito Ahbee festival. "I wasn't expected to live." Meeches, 49, is sharing her stroke story Thursday at a March of Dimes conference in Winnipeg focused on accessibility for people living with limited mobility. She'll be the keynote speaker at the conference, which runs at the Canad Inns Garden City. The conference will include sessions on the Accessibility for Manitobans Act, trends in accessible housing and addressing disability in First Nations communities. It was August 2016. 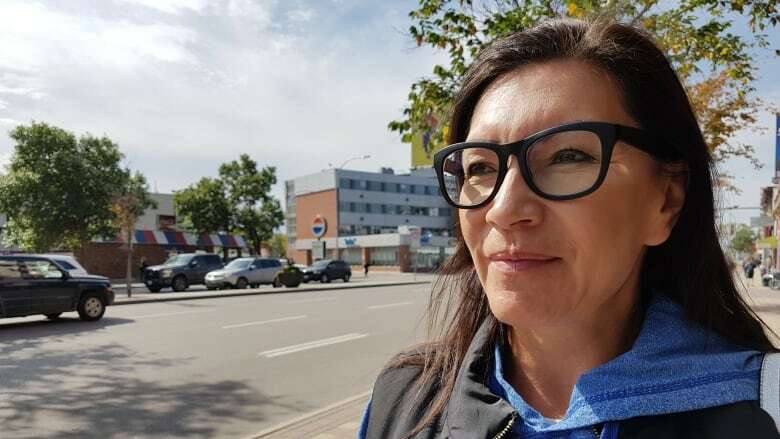 Meeches, who is originally from Long Plain First Nation in Manitoba, was in Lethbridge, Alta., staying in a trailer with her then three-year-old daughter and resting up before a powwow event. She remembers having a mild headache and jumping into a shower. The next thing she knew, she was lying on the floor in a fetal position, drifting in and out of consciousness. "I just laid on the floor for hours — with my daughter running around the trailer — having a brain bleed," Meeches says. It took eight hours before she was found. It took five more days before she woke up in hospital, surrounded by family, friends and her sacred bundle. "I had been in a coma. People were asked to come and say their goodbyes," she says. "When I woke up … everybody was high-fiving each other and saying, 'She's alive.'" She could not walk or talk, however, and was paralyzed on her right side. Immediately, friends from her community hired a traditional healer to help her recover. "He showed up at my bedside and doctored me, with the OK of my stroke doctor," Meeches says. Close to four months later she left the hospital, able to walk, talk and write again. Today, she says, she is fully recovered. "I feel great," Meeches says. "I've done a lot of recovery, not just physically but mentally, emotionally and spiritually."